The Meanwhile Bar and Wealthy Theatre team up to present the Meanwhile film series, the only brew-in-view in the greater Grand Rapids area! 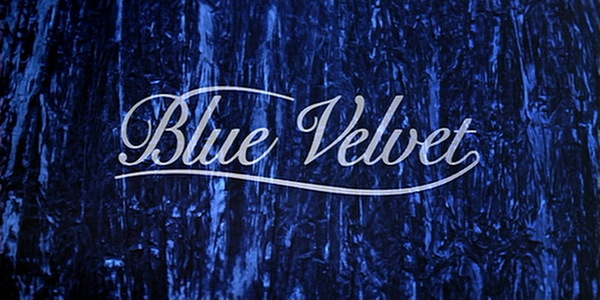 This week's film is "Blue Velvet" directed by David Lynch and starring Isabella Rossellini, Kyle MacLachlan, and Dennis Hopper. If you are a member of the Community Media Center, you can order drinks at our bar and enjoy a local Michigan beer, a glass of wine, or a mixed drink while watching your favorite cult classics from the 70's, 80's and 90's.